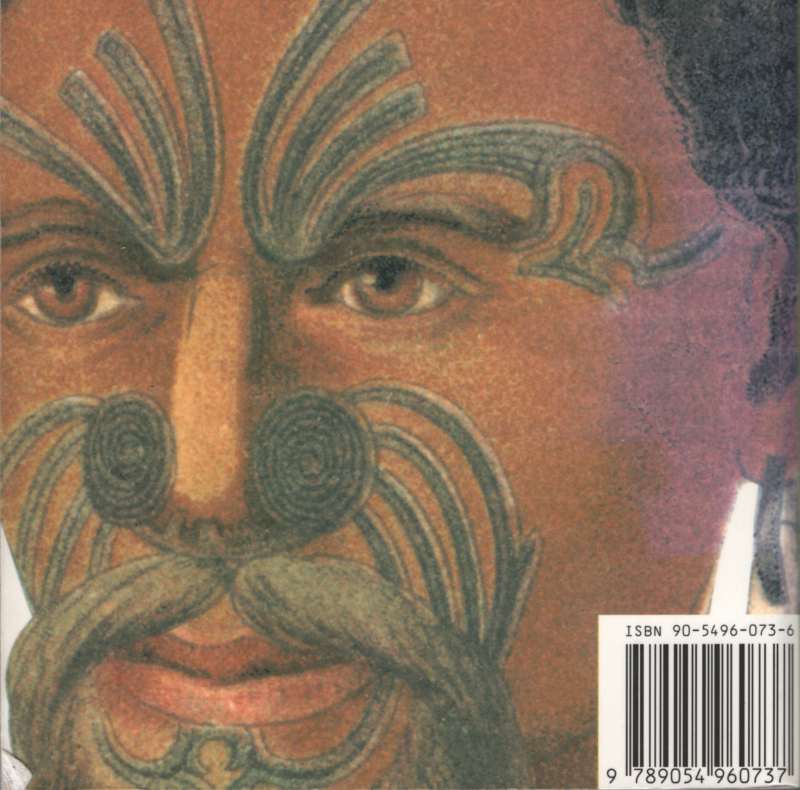 A great many cultures throughout the world have at one time or an-other practised tattooing: the decoration of the body by puncturing the skin in a specific design and inserting an indelible pigment. 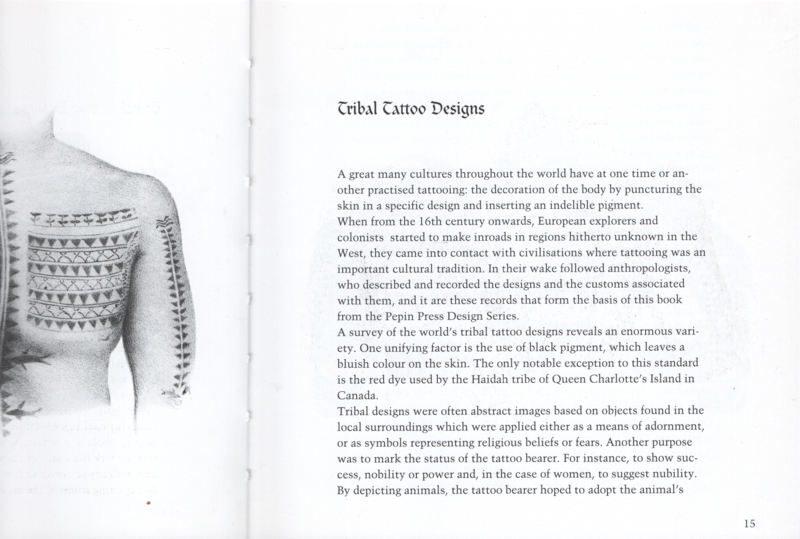 When from the 16th century onwards, European explorers and colonists started to make inroads in regions hitherto unknown in the West, they came into contact with civilisations where tattooing was an important cultural tradition. In their wake followed anthropologists, who described and recorded the designs and the customs associated with them, and it are these records that form the basis of this book from the Pepin Press Design Series. 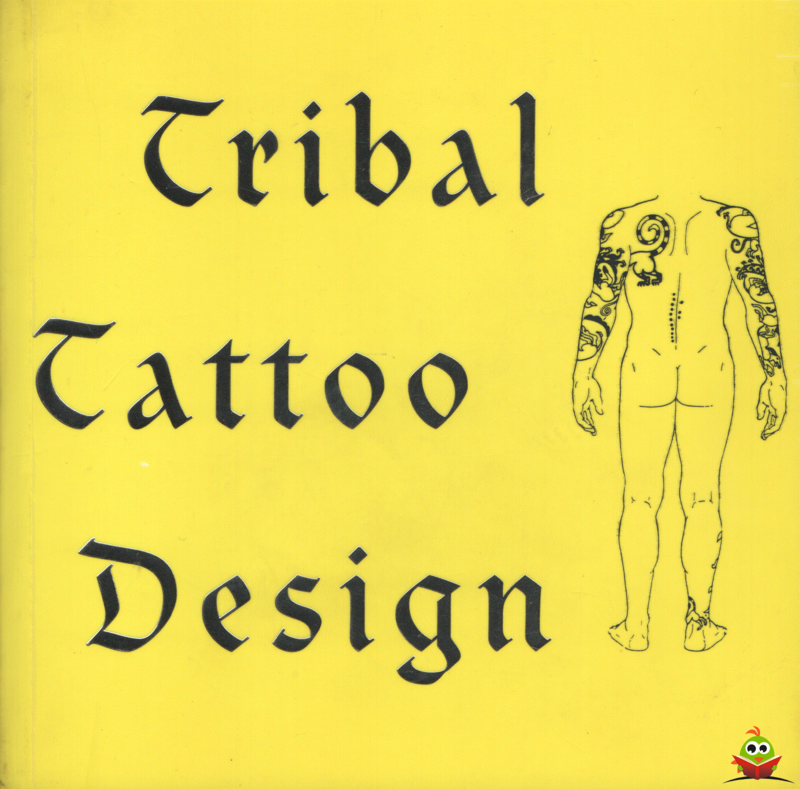 A survey of the world's tribal tattoo designs reveals an enormous vari-ety. One unifying factor is the use of black pigment, which leaves a bluish colour on the skin. The only notable exception to this standard is the red dye used by the Haidah tribe of Queen Charlotte's Island in Canada. Uitgever The Pepin Press B.V.